There are many ways in which obesity can negatively affect one's health. From sleep apnea to high blood pressure, the added weight can impact the body in many ways. In particular, the risk of developing type 2 diabetes increases drastically as a result of obesity. Many studies have shown that losing weight can lessen that risk, as well as help, bring the disease under control for those who have it. Losing weight can be very difficult, however, especially if one is suffering from other health conditions. Bariatric surgery is a method of permanently or temporarily reducing the size of a patient's stomach which causes a change in the digestive process. 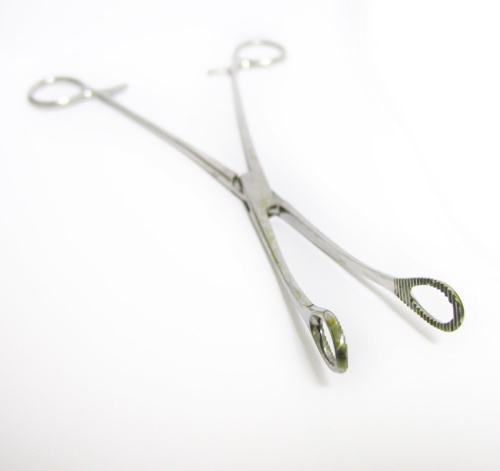 There are three different types of Bariatric surgeries. There are restrictive surgeries like adjustable gastric banding and sleeve gastrectomy. There are also malabsorptive/ restrictive surgeries like gastric bypass (or Roux-en-Y). In addition, there are electrical device implantation surgeries such as the Maestro rechargeable system that is put into the abdomen to lessen food intake. It's always best to go by a doctor's recommendation, but bariatric surgery has consistently proven to be an extremely effective and long-lasting method for putting diabetes into remission. Although changing diet and exercise is always recommended, these methods alone may not be enough to sufficiently reverse life-long habits that contributed to the onset of diabetes, and patients who have had surgery are statistically proven to have more permanent positive changes in lifestyle as well as better health. Andrei Keidar conducted an analysis that showed enormous benefits for bariatric surgery patients who had diabetes. Studies have shown that gastric bypass is among the more successful procedures in regards to treating and reversing diabetes, in many cases the patients' insulin levels return to normal mere days after having surgery. 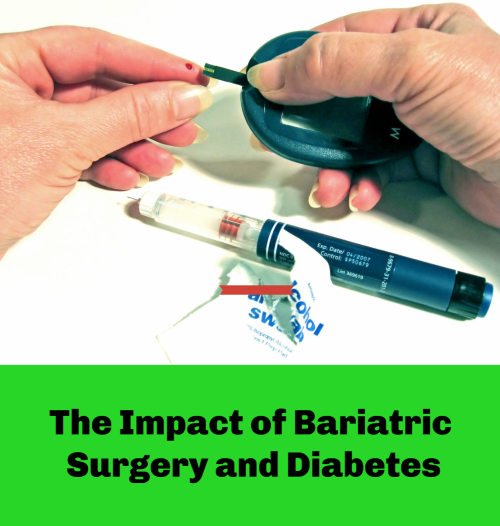 In 87% of cases, patients who had bariatric surgery not only lost weight but showed significant improvement in their diabetes. Although having surgery will always come with risk, the studies have shown that the benefits of surgery far outweigh the risks. For more information on Weight Loss Surgery, please call BeLiteWeight today! My journey started in May of 2016. My doctor had told me that if I did not do something about my weight and diabetes, I would be dead sooner rather than later. I had just turned 61, 5’10, weighed 303 lbs., and had an A1c of over 15. Sleep Apnea, neuropathy in my feet, on 6 different medications from diabetes to blood pressure, you name it, and I had it. I had considered weight loss surgery in the past, but my insurance would not cover it, and I just could not afford the cost. I went to google and typed “can weight loss surgery be financed?” And voila- Beliteweight! I will admit, the part about going to Mexico to have the procedure done was a little intimidating, but after extensive research and interviewing several people who had already done it, my wife and I decided to proceed. I need to interject here that I would have probably chickened out if not for the incredible support that my wife gave me every step of the way. It gave me great piece of mind having her by my side throughout. The people that I dealt with at Beliteweight, JoAnn and Jamie were great! Once, we decided on a date, July 4, 2016, they took care of everything. Any question that I had was always answered immediately. They sent me all the paperwork and made sure that I understood it, and was always clear on what I needed to do. There are some pre-op things you need to do to minimize post op pain and maximize recovery, and it was clear they cared enough to try to make sure I was following these guidelines. I arrived in El Paso at noon on the 4th. Before I could get my bag out of the overhead bin, my ride to the hospital called and was waiting for me in baggage claim. We got to the hospital between 1 and 2, was in my room by 2:30, taken down to surgery at 4, and was walking the halls at 10 that evening. That is not an exaggeration! I spent all day Tuesday walking the halls, was visited several times by the surgeon and hospital administrator, and learning the next few weeks diet. Wednesday, I was discharged at 10, and driven back to the airport and was home Wednesday night. I went back to work on Friday. The hospital was incredible. The nurses for the most part did not speak English, but we got good at charades, and they were always so sweet. As an example, the night nurses used the flashlight on their cell phone so they would not have to turn on the room light and wake up my wife. Both doctors spoke perfect English, and saw me several times during my stay. Frankly, American hospitals could take a few lessons from them. I mentioned earlier that I was on 6 medications before the surgery. I went to my local doctor 3 weeks after surgery, and he took me off all my meds! My type 2 diabetes was in total remission, my neuropathy was gone, and I put my c-pap machine on my closet shelf. That, dear people, is a miracle! I had lost 20 lbs. before weight loss surgery, so I was at 283 Lbs. and had a 52-inch waist. Last August, I decided to take some of the money I was saving on groceries, and eating out, and hired a personal trainer to help me tone and get some flexibility. On my one-year anniversary of surgery, I weighed 203 lbs. and a 38-inch waist. Heck, I even went extreme zip lining in January in Jamaica. Pretty miraculous for somebody that a year earlier had to sit at a table in a restaurant because he could not fit in a booth. On July 24, this year on a very hot day, I was at work, and started feeling light headed. I fainted, and was rushed to the hospital where I was told that I was in the middle of a heart attack! I needed to have quadruple bypass surgery. My surgeon gave me a 98% chance of a full recovery and said he honestly believed that the one reason I was not already dead was because of the weight loss and exercising! The surgery was a success, and less than 6 weeks later, he has cleared me to resume normal activities. I started this journey because I knew I needed to change my life style. I have been able to do things that I thought I would never be able to do. People treat me different since I have lost the weight, I can buy clothes at a regular store, and have more variety. Flying in an airplane is a LOT more comfortable. Things like hang gliding and zip lining are back on the table. But, more importantly, much more importantly, weight loss surgery saved my life! And If I had not found Beliteweight, well, then I would not have been able to bore, I mean regale you with my journey. The BeLiteWeight team is so proud of your remarkable work Mitch! Keep up all of the hard effort, it is definitely paying off!! For more information about weight loss surgery such as the Gastric Bypass call BeLiteWeight now! 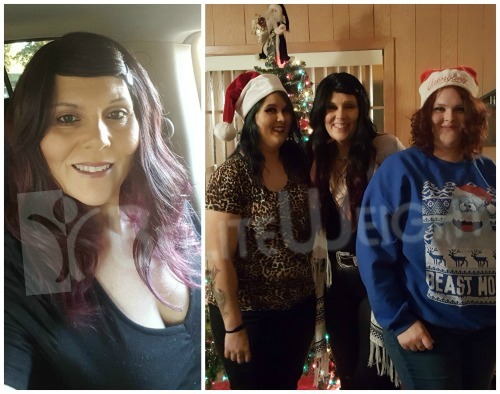 Over the holidays BeLiteWeight received some touching words and a few photos from one of our Gastric Sleeve patients Debi. Our team is truly honored to share her heart warming story with you! Appreciate you all and the great job your team does for those of us that needed the help and benefits I feel regaining so much back like my health, confidence, and overall happiness. Doing great about 15 or 20 lbs away from my goal of 175lbs. Best decision I ever made. Refer alot of people to yall. 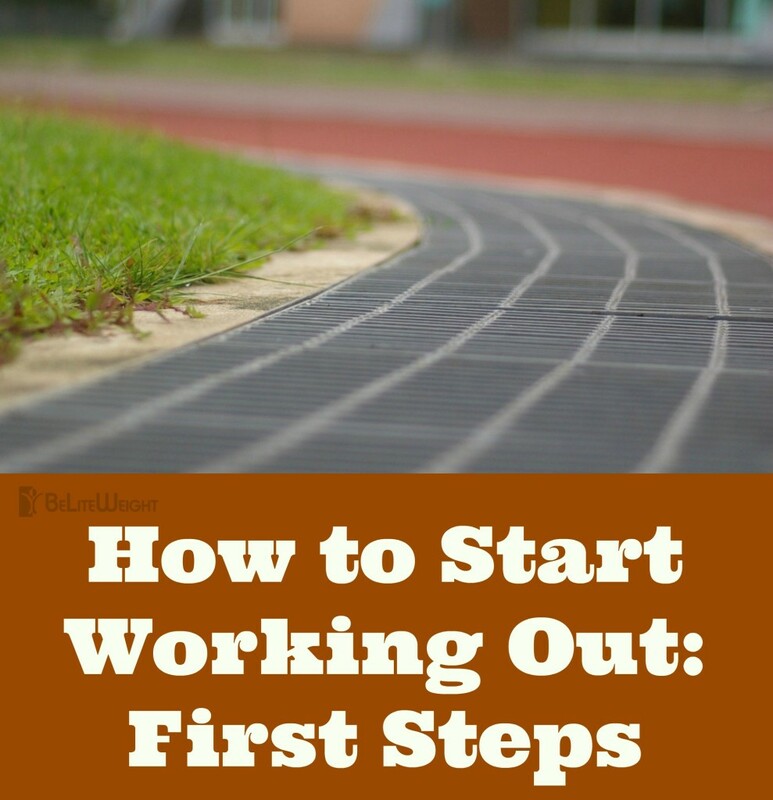 For more stories and weight loss tips come check out our Blog! To learn more about the Gastric Sleeve and other weight loss options call BeLiteWeight now! Happy new years from the BeLiteWeight team! As we begin the new year many of us are contemplating a shift in our lifestyles towards a more healthy and active balance but don't even know where to begin. Our team is here to help! Here are four very important tips to remember that will hopefully help push you through those first few weeks! The first thing you need to do is ask yourself why you want to make this lifestyle change. For most people this is as simple as wanting to lose weight and be a healthy functioning person. Once this reason is clear to you don't lose your focus! If you don’t see the light at the end of the tunnel how are you going to get there! The way the body responds to working out is scattered and varies from person to person. 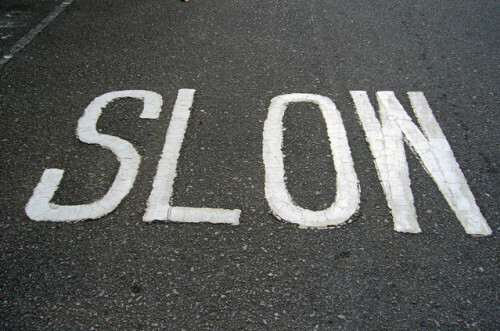 Often progress is delayed in the beginning, picks up very quickly, and is delayed again after sustained progress. Don’t stop in any of these situations! It happens all too often that people begin an exercise routine and in less than two weeks they have strained a few different muscles all over their body. 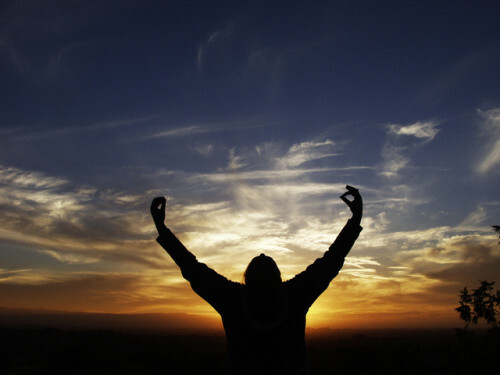 Start off your lifestyle transition really slow. This means walking low distances and stretching slowly as well. Trying to rush will always hold you back in the end. Some days your body is just tired. It may not have the right nutrients. It may have worked harder the day before. Sometimes there is no reason. If you aren’t feeling up to it there is a reason your body feels that way and you should be focusing on changing that.. Rest and recovery is just part of the cycle. But if you feel like getting up and going out for a walk, just go do it! Sometimes the only thing stopping you is you! For more weight loss tips, recipes, and success stories come check out our Blog! To learn more about the Gastric Sleeve and other surgical weight loss options call BeLiteWeight now! 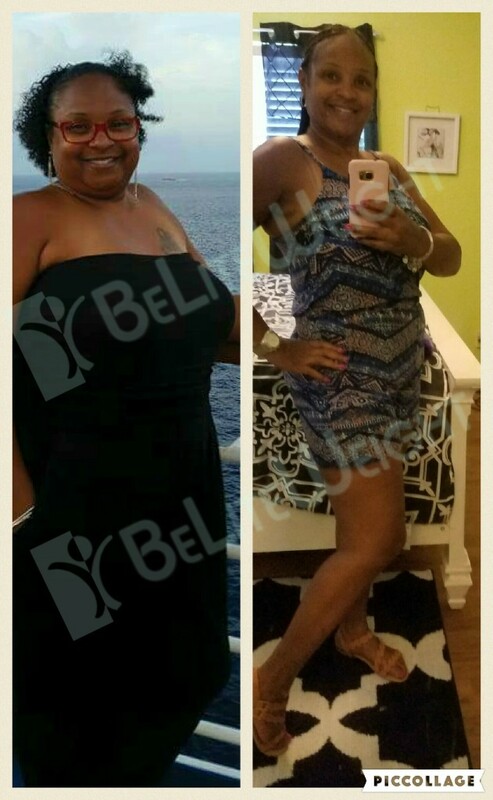 Just over seven months ago one of our patients Nicole made the life changing decision to undergo bariatric weight loss surgery. She could not be more happy and we could not be more proud! This post contains her before and after photo, a link to her testimonial page, and a short little paragraph from Nicole herself. 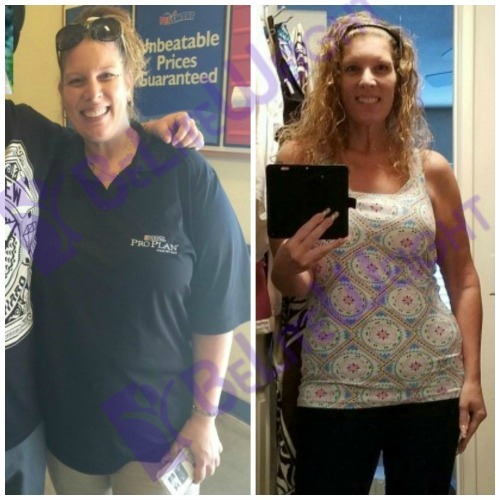 Keep up the great work you look amazing Nicole! 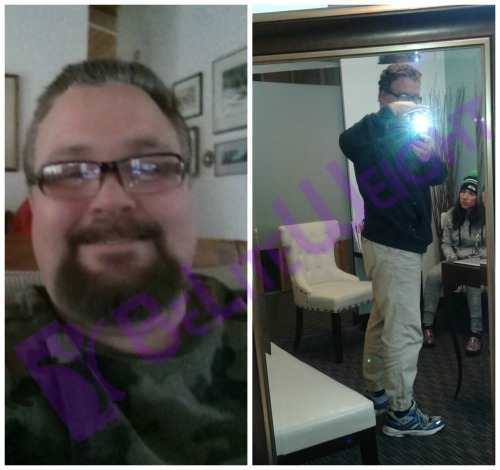 "It has been almost 7 months since I had the gastric sleeve done in mexico at Star medical hospital . I set out on this journey on April the 22nd. I was nervous and excited all at the same time. I had several friends who had gone before me so I knew a little bit about what to expect. I must say that the doctors and nurses all exceeded my expectations, and did a woderful job. I am happy to report that I have lost a total of 59 pounds since I had the surgery . I feel amazing, and from all the comments I get from people I must look amazing. I went from wearing a size 18/20 to a 9/10. It is a good feeling to be able to walk into a regular store and pick something off the rack and know you can fit it, and not have to try it on first. I am thankful for this second chance at life and I will never take it for granted again. thank you for all your help"
Be sure to check out our Blog for more patient stories and weight loss tips! & To learn more about the Gastric Sleeve and how it can help you call BeLiteWeight today! After talking to BeLite we decided to go to Mexico to have gastric bypass surgery on 03/21/16. Next to my wife and kids this is by far one of the best decisions I have ever made. All my medical problems have reversed. No prescription meds. Was taking 14 pills daily and now only taking all of my vitamins. Feeling great. Here is before and after pictures. My starting weight was 343 LBS and 17 weeks later 242 LBS. THANKS BELITE!!! For more weight loss stories and tips come check out our Blog! To learn more about the Gastric Bypass and other surgical weight loss mehods call BeLiteWeight today! After having weight loss surgery the digestive system of the body is altered and its response to the same food you have always eaten may change. 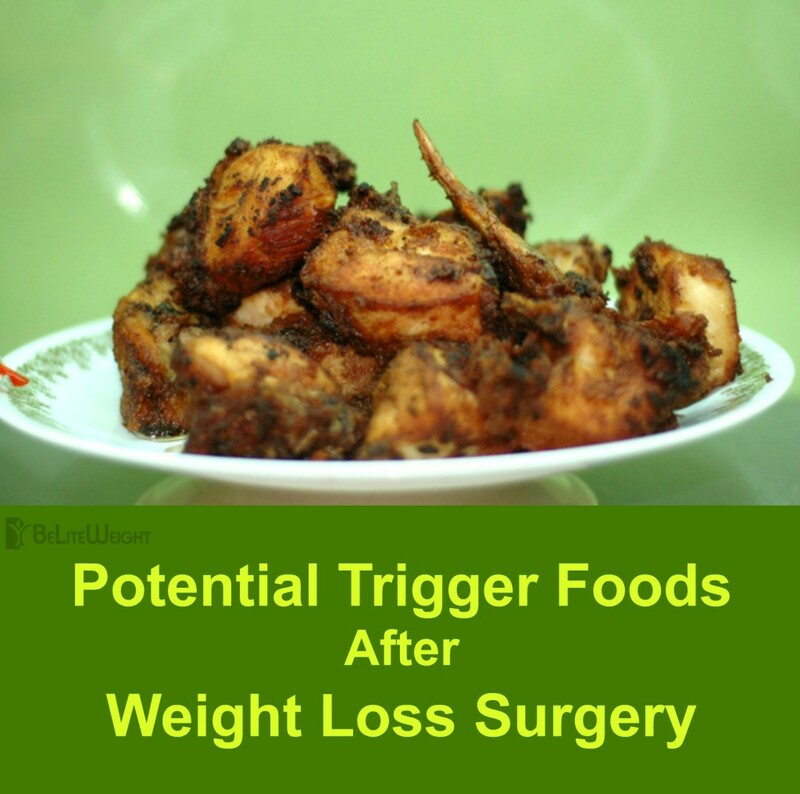 Although each surgery is unique, and each body responds to different foods in their own way, these are the certain foods groups that BeLiteWeight recommends caution. Feel free to try each of them out and test them, but be careful! Don't eat too much or too fast, and always remember to chew thoroughly! 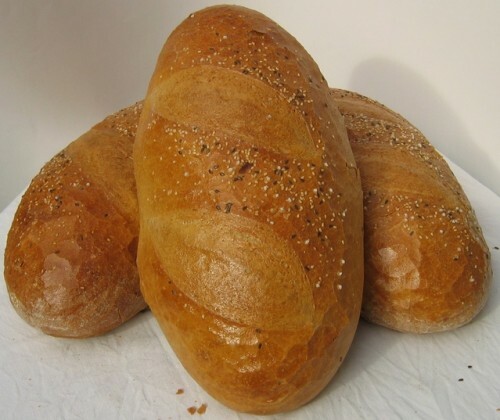 Bread can expand when in contact with different liquids and chemicals in your stomache. You may want to forgo the bread basket when eating out. Save room for your meal! 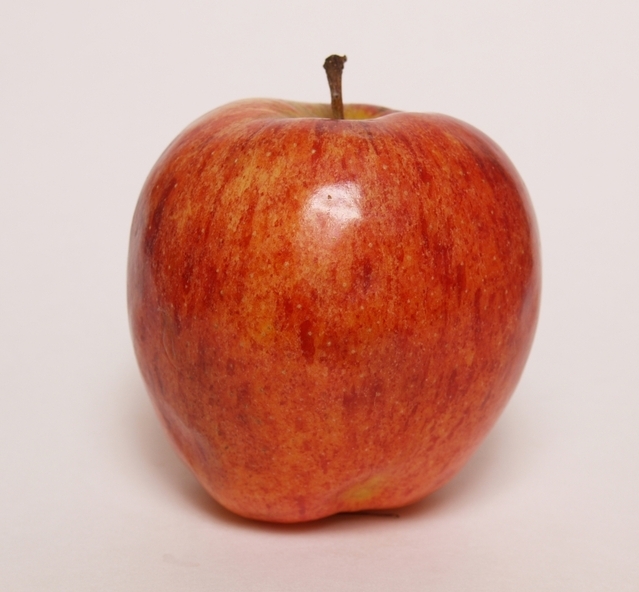 Apple skins are hard to fully chew potentially causing problems with the stomaches digestion and issues smoothly going down. 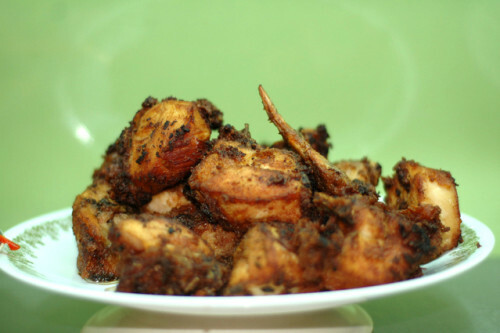 It is very easy for chicken to be too dry! Make sure your chicken is very moist, maybe with a sauce, and be sure to be chew it thoroughly. 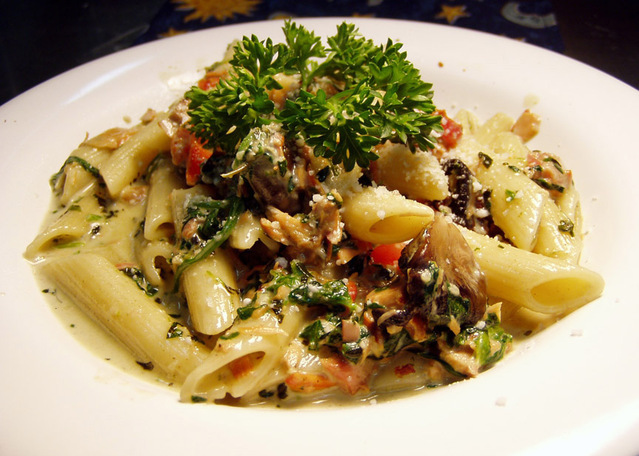 As with bread, pasta can easily absorb liquids and expand. It is also easy to take too big of a bite which can cause the uncomfortable "stuck" feeling. These are the worst possible food after weight loss surgery! 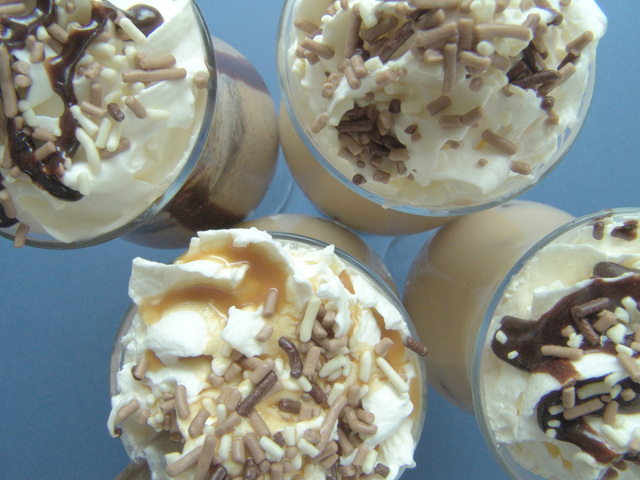 Sugary liquids sneak their way down to your stomache without much discomfort and quickly start packing on weight! 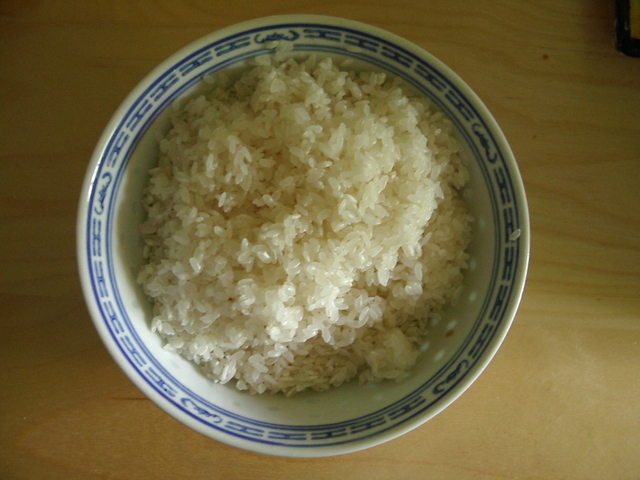 Much like bread and pasta rice can expand a lot. Just be careful and don't eat too much or too fast! Many of these foods are high in carbohydrates which takes up room in your stomache causing you to not be able to eat the protein rich foods that you need for your hair, muscles, and bodily functions. Focus on your protein first and then just a couple of bites of carbs. For more weight loss and nutrition articles come check out our Blog now! To learn about the Gastric Sleeve and other surgical weight loss options call BeLiteWeight today! For more weight loss stories and tips come check out our Blog! To find out if you are a candidate for the Gastric Sleeve or other weight loss procedures call BeLiteWeight now! 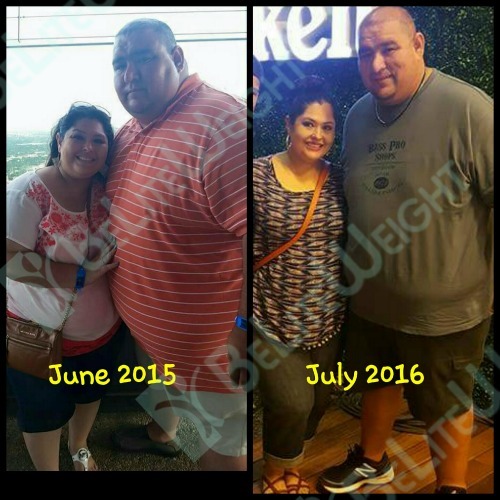 Eduardo & Maria both had Dr. Rodriguez-Villareal and Dr. Elmo Aramburo perform Gastric Sleeve Procedures with BeLiteWeight less than a year ago and have truly hit the ground running. Here is their experience thus far in their own words! Here's a bit about our weight loss journey, this is the best thing both Eduardo and I could have done. So blessed and happy that we were able to do it together. We both had the gastric sleeve on November 9, 2015 by Dr. Rod and Dr. Elmo at Star Medica. Both doctors, the staff and the hospital were great! We are super excited to say that we are right about 9 months from having surgery and we are down a total of 222 lbs between the both of us. Eduardo is down 135 lbs and I am down 87 lbs, we are so happy with our results so far! After trying different ways to lose weight for years and nothing working, we realized this was our only option left. Again I can't express how grateful I am that we decided to do this together at a Team!! 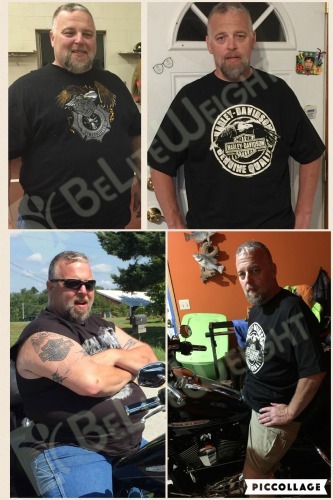 We are very thankful for BeLiteWeight, because of them we are a lot healthier now than before. Even though we still more to go and at times our weight loss slows down we knew that sooner or later we will be where we want to be at. For more weight loss tips & stories come check out our Blog! To learn more about the Gastric Sleeve and other surgical weight loss options call BeLiteWeight now! 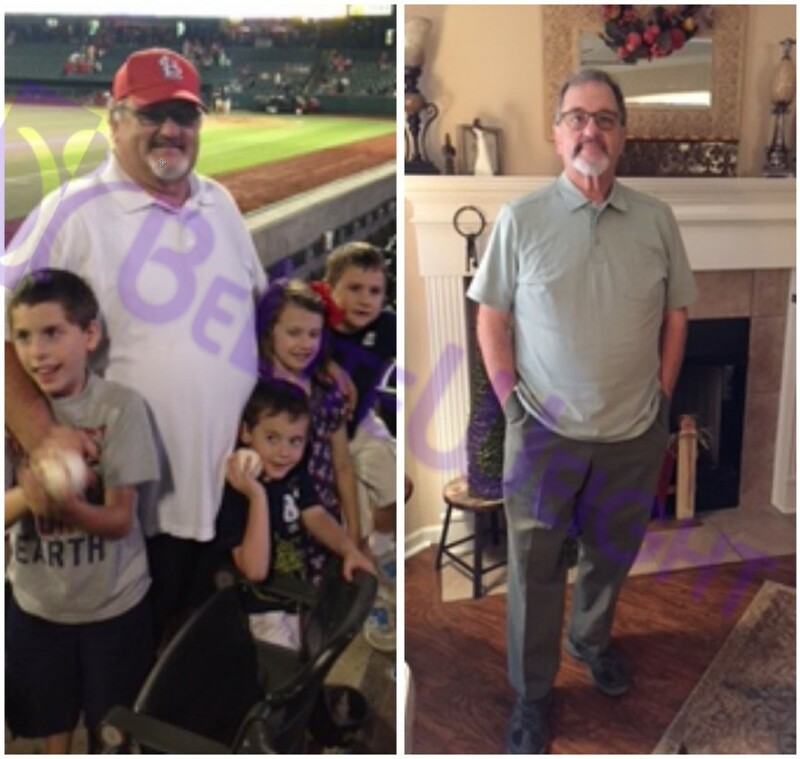 Just three weeks after calling BeLiteWeight for the first time Ed had a weight loss surgery that would forever change his life. Less than a year later he sent us this heart warming update for us to share. We are so proud of you Ed! I weighed 352 on April 29, 2015. I contacted BeLite and had my surgery May 18, 2015. I chose Juarez for my surgery. We flew and were met and driven across the border to the hospital. My surgery was done that afternoon. I spent 2 nights in the hospital then back to the airport and home. Every part of my experience exceeded my expectations. The hospital, the doctors and nurses, the room, everything. Today on May 3, 2016 and I weigh 227, down 125 pounds in less than a year! The best thing I ever did. I highly recommend this to anyone considering this operation. BeLite was great for me. 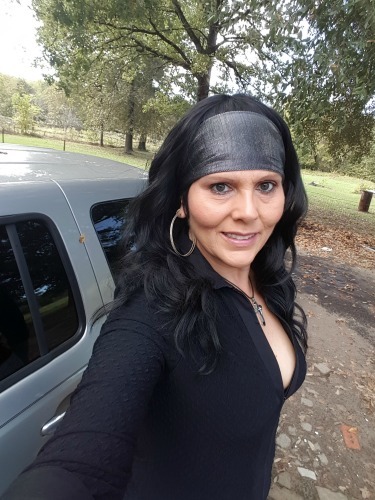 For other weight loss success stories and more come check out our Blog! To learn more about how a Bypass Revision might help change your life too call BeLiteWeight now! BeLiteWeight has helped thousands of people connect with excellent bariatric surgeons for affordable weight loss surgery. This blog is dedicated to inform and encourage those seeking weight loss through photographs, stories, videos, activities, and recipes.